Ran Liu received a Bachelor of Science in Environmental Engineering from Beijing University of Technology and a Master of Science in Mechanical Engineering from Purdue University Calumet. Ran joined Dr. Wen’s group in 2007. He used to work on ASHRAE 1353 research project Stability and Accuracy of VAV Box Control at Low Flows. In this study, he systematically designed and performed tests on a variety of VAV boxes and VAV controllers through laboratory tests and field tests. He identified major factors that affect the VAV terminal unit performance at low flows. Following this study, Ran proposed VAV Box Flow Conditioner as a solution to improve VAV airflow measurement accuracy at non-ideal inlet conditions. He designed and tested a prototype through the CFD simulation and laboratory tests. Ran received his doctorate degree from Drexel in 2012. 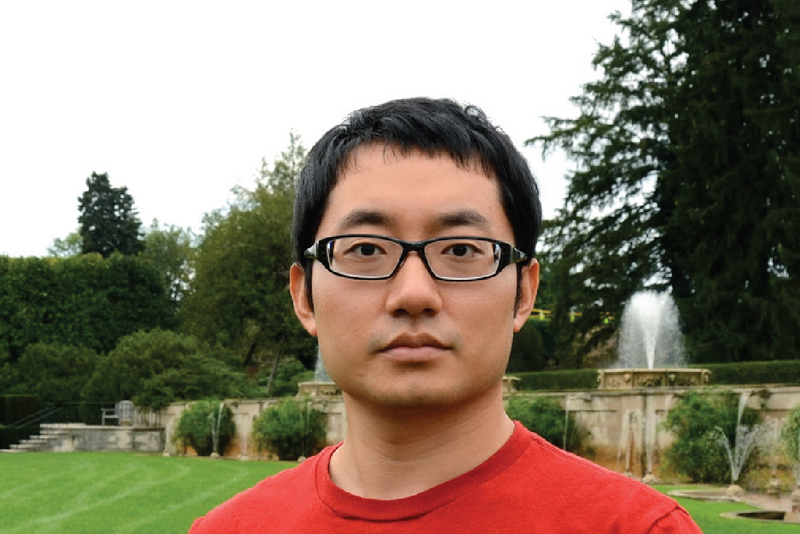 Ran Liu is now working at Iowa Energy Center as a Post-doctorate Research Associate. He is responsible for building energy related research project operation, testing instrument calibration, data analysis and management, and DDC programming design.